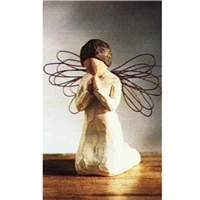 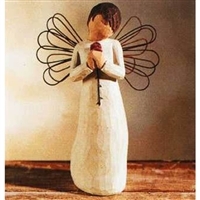 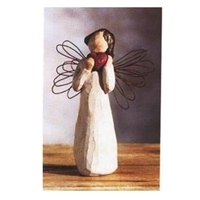 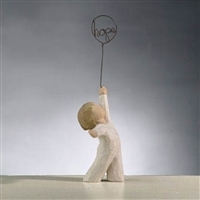 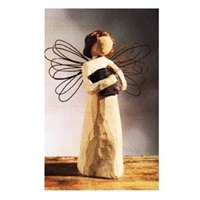 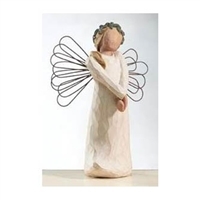 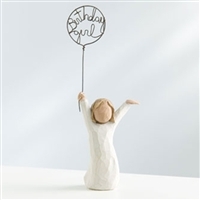 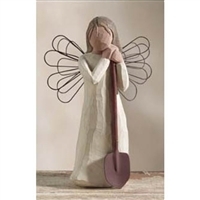 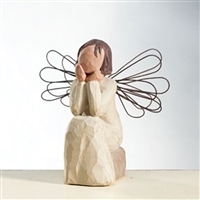 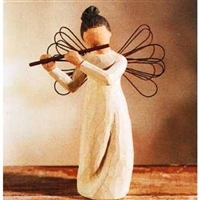 Retired Willow Tree Angel Figurines & Figures | K. Kannon Co.
K. Kannon Company is renowned for selling distinct tree angel figurines that can serve as a wonderful decoration, an ideal gift or a sentimental keepsake that owners can cherish for a years to come. 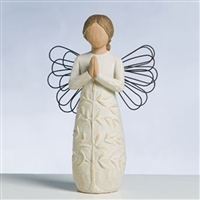 We offer a myriad of options for our customers, including a good health angel, a guardian angel piece and a remembrance angel. 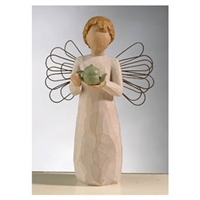 Each piece can be interpreted differently, and can be symbolic of a special person, idea or lesson learned in the owner or gift recipient’s life. 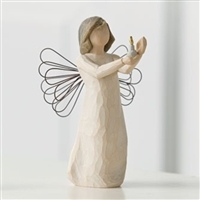 Every angel figurine comes with a special saying on a card and the box they come in, and can be shipped to any location in the United States. 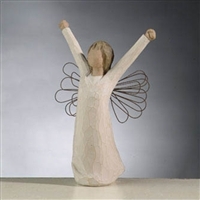 To learn more about our figurines, or if you need help with your order, please contact us toll free at 1-800-226-1044.